INGREDIENTS: Dehyrated AlfalfaMade by Martindale Feed Mill Product #: 08-4402-5012	Ty.. 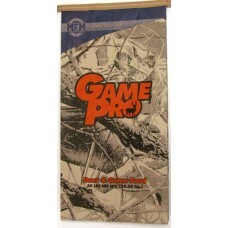 INGREDIENTS: Cottonseed Meal Type Feed Description Guarantee.. INGREDIENTS: Steam Rolled Oats Type	Feed	Description	GuaranteedAnalysis	Texture	.. INGREDIENTS: Whole Oats Type	Feed	Description	GuaranteedAnalysis	Texture	Cru.. INGREDIENTS: Rolled Barley TypeFeedDescriptionGuaranteedAnalysis Texture Crude Pro.. Source of energy and palatability. INGREDIENTS: Cane Molasses, Beet Molasses, roughage produc.. INGREDIENTS: BranTypeFeedDescriptionGuaranteedAnalysis Texture Crude Protein, Min	15.00..